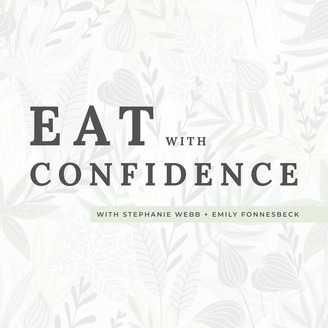 A podcast for women who want to eat well, live well, and feel amazing. 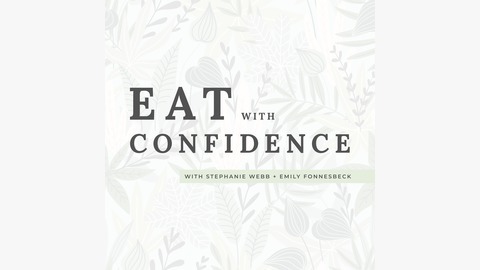 We talk about food, what to eat, and how to eat - but more importantly, about who we are as eaters. No more obsessing over weight loss or counting calories. No more guilt and stress over healthy living. This show is all about feeling your best every day, physically and emotionally, so you can create a life you truly love.